If you’re an owner operator or own a small fleet of trucks, you know how quickly bills can add up. Just like any other business owner, you may hit a wall and need a little helping hand to get through financial difficulties. Freight factoring companies can provide you with the help you need. Factoring allows owner operators or small fleet owners to obtain the cash they need quicker than waiting for customer payment. The terms of factoring can vary, depending on the company. 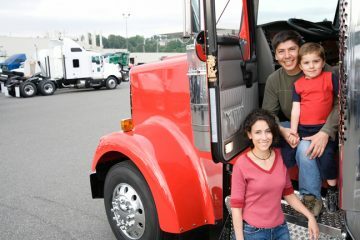 In most cases, truck factoring companies will purchase your invoices, and send you an advance on the money in 24 hours. The advance rate may range between 80% and 95%. The rate will depend on a variety of factors, including the credit histories of your customers. Once the company collects the payment from your customers, you will receive the remaining balances of the invoices minus the factoring company’s fee. Factoring is not a loan. You do not incur any debt by factoring. There are no restrictions on the funds, which provides you with more flexibility. Factoring is flexible, and allows companies to obtain the cash they need when they need it the most. Some companies will factor all of their invoices, and others will factor invoices only from customers who take longer to pay. Factoring can range from a few thousand dollars a month to millions. Nonrecourse relieves you of liability for delinquent accounts. 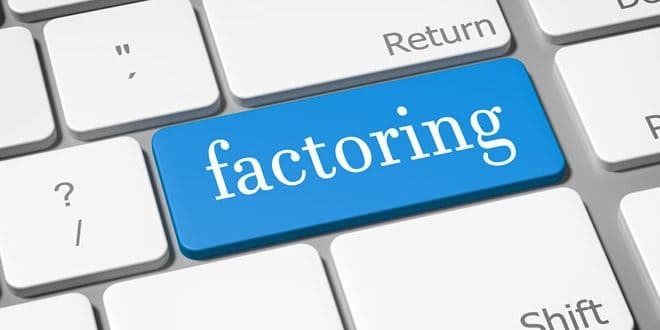 The factoring company takes on more responsibility and does more of the legwork when collecting accounts. This type of factoring is more expensive, and the credit worthiness of their customers will be closely scrutinized. The most common, cost-effective and readily-available method is recourse factoring. With this type of service, the factor company funds your accounts receivables, but you will be responsible for providing refunds on invoices that are unpaid past a certain date. In this case, you would assume the risk, so it becomes much easier to obtain financing and the rates are more competitive. Each factoring company will have its own policies as far as fees are concerned. Some companies will charge an overall fee that is based on the credit histories of customers and monthly volume. Other companies will charge extra fees for shipping, money transfers, business costs and collateral. Many companies also have a yearly renewal term. Before committing to a company, make sure they are transparent about their fees. 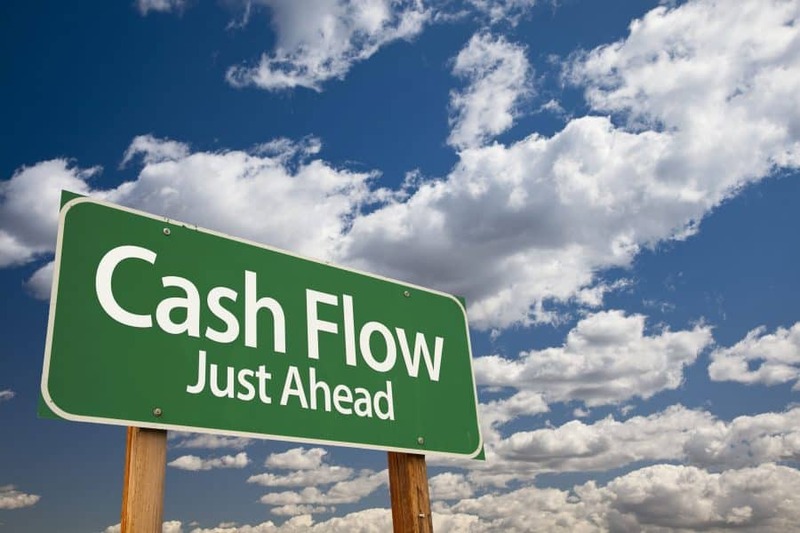 The most obvious benefit to factoring is that it provides you with an instant cash flow boost. Most companies will provide an advance within 24 hours of purchasing your invoices. This quick cash flow boost can help you resolve short-term cash problems, or provide you with the funds you need to grow your operations. Factoring can be tailored to your needs, so you can obtain the capital you need when you need it most. Another advantage to choosing factoring is that financing is based on your sales and the credit histories of your customers. Because your customers’ credit histories are considered and not your own (or your business’s), factoring can be advantageous for owner operators with bad credit. Factoring provides you with a line of credit based on your sales – not your company’s net worth. Unlike a traditional loan, there are no limits on financing with factoring. Financing is based on your sales, and not your credit and your company’s value. As mentioned previously, you can factor just a few invoices or all invoices. 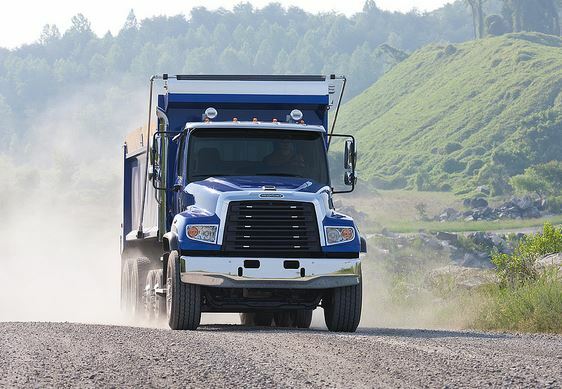 Focusing specifically on small trucking companies, Triumph knows and understands the business. 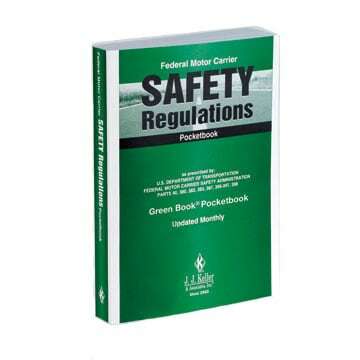 The company also serves the manufacturing, oil and gas, distributors, wholesalers, transportation industries and more. Invoices are sent directly to Triumph, and advances are sent within 24 hours typically. Payments are sent directly to your business bank account. Triumph sends the invoice to your customer and takes care of collection. The remaining 10% of the invoice (minus a small fee) is sent back to you after the account is paid. Triumph will also take care of certain back-office activities for you, which allows you to stay focused on growing your business. 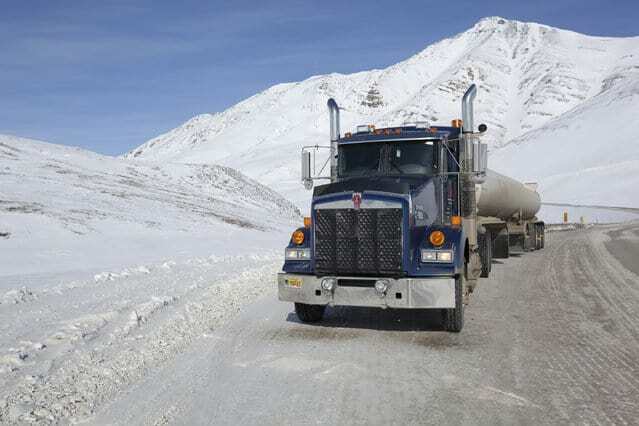 The company has many years of experience, and knows the ins and outs of the trucking industry. With low rates, Dealstruck is a lender that offers borrowers an advanced line of credit that’s based on a company’s outstanding receivables. Dealstruck first calculates your “borrowing base” and extends you a line of credit based on your base, typically 80-85% of that base. Payments are put into a bank account managed by Dealstruck, but the account is maintained in your company’s name. The account is used to balance your line of credit, and eliminates the interest burden many traditional factoring companies impose. Invoices are still sent in your company’s name, which preserves your branding efforts. The company provides financing between $50,000 – $250,000. Many factoring companies require clients to generate $500,000 per month, but Dealstruck offers financing for companies that are at least one year old, generate $20,000 – $500,000 per month and have annual sales of $250,000. 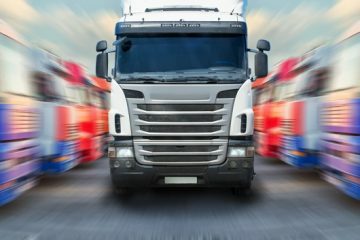 While more flexible than other factoring companies, owner operators who are just getting started or don’t bring in at least $250,000 in sales per year won’t be able to use the service. BlueVine is a popular factoring company because they offer a 100% online solution to clients, and their solution integrates into popular accounting software, like FreshBooks, QuickBooks and Xero. Aside from being paper-free, BlueVine also offers the advantage of being transparent, quick and convenient. The company pays 85% of the invoice within 24 hours, and the remainder is paid after the company pays. Credit lines can range from $5,000 – $50,000. Do keep in mind that BlueVine has a reputation for charging higher fees, and does not fund any receivables that are past-due. You will also be responsible for collecting on your invoices and communicating with customers. Apex Capital only work with the trucking industry. That specialization gives them a step up on many other factoring companies. Apex Capital will give you the personal attention that you deserve as a client. You can see some of the benefits above, such as access to the company’s load boards as well as access to a significant fuel discount program. 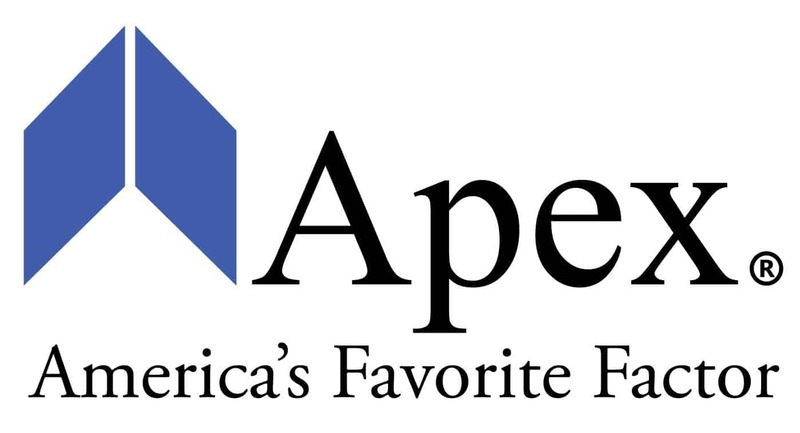 See our full review on Apex Capital here. Fundbox also integrates into accounting software, so you don’t have to worry about filling out forms. Funds are distributed almost immediately, and the company provides discounts if accounts are paid early. Accounts are free, and there is no lengthy approval process. Simply connect your accounting application to your Fundbox account, and you’re ready to get started. One thing that sets this factoring company apart is the fact that it funds the entire invoice, rather than just a percentage. The advance fees, transaction fees and principal are repaid in 12 equal payments weekly. 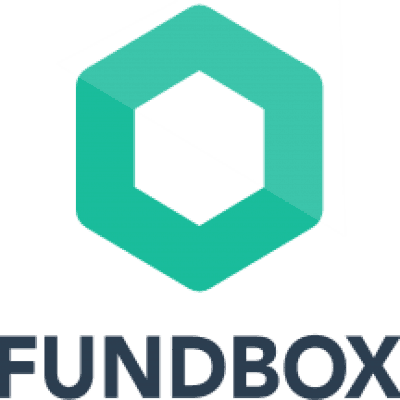 Fundbox won’t finance past-due receivables, or take over the collections process. These are just a few of the many factoring companies out there, so take your time researching and finding a company that will suit your needs. The most important thing to consider is fee transparency.